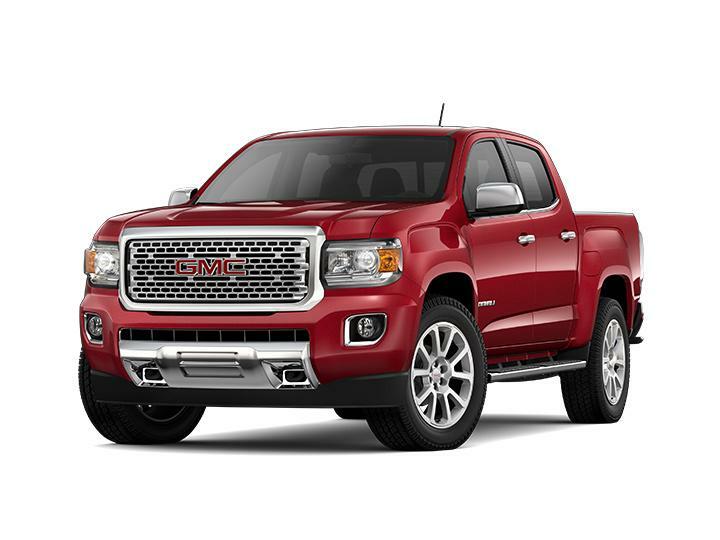 Click any vehicle above to learn more about the GMC model details, or locate a new or used car in Altus, OK. 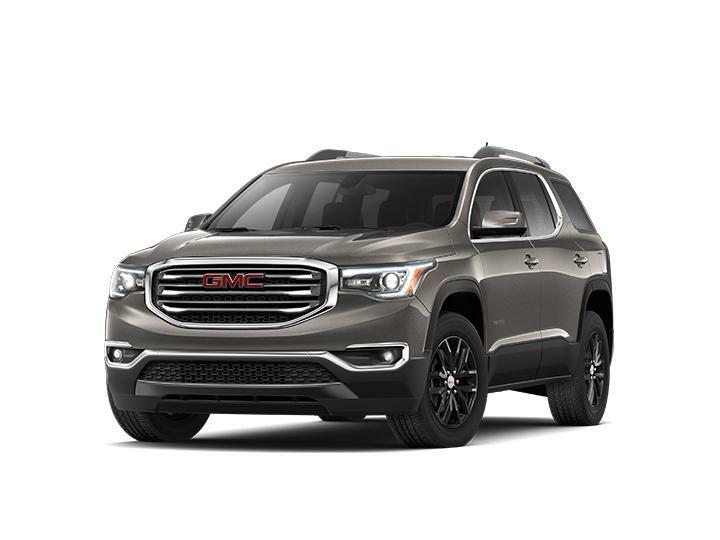 If you have any questions, please contact the Wilmes Chevrolet-Buick-GMC sales department Monday - Friday 8:00 am - 7:00 pm by email or phone at (877) 418-1397. Thank you for visiting the Wilmes Chevrolet-Buick-GMC comprehensive online dealership. 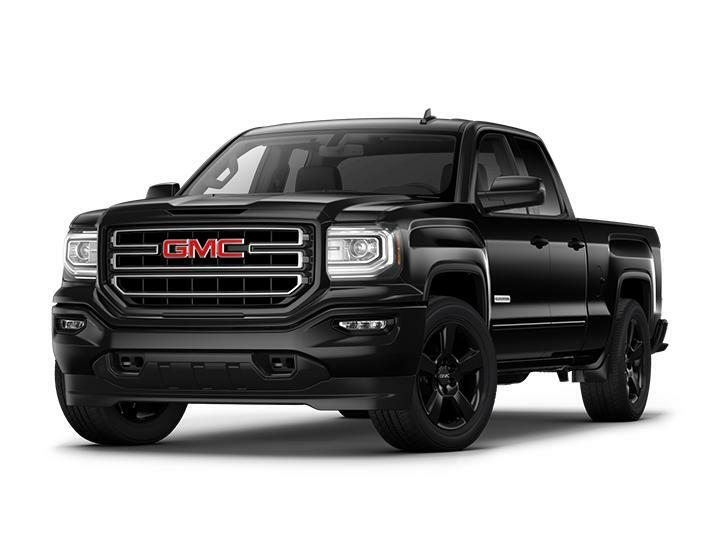 We take pride in our dealership, the products we sell, and the car or truck you'll drive away in. We're confident that you'll find the perfect vehicle, in the color and trim you want, at the best price around. 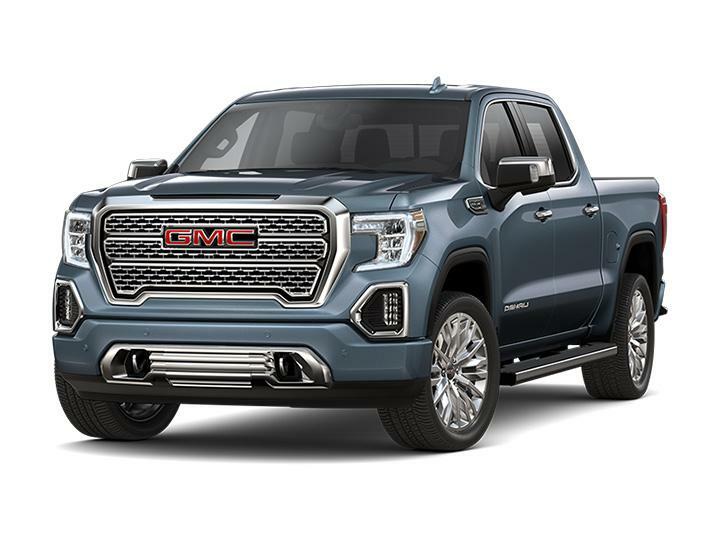 When your done viewing our inventory,of new GMC vehicles, check our hours and get directions to our Altus, OK dealership.